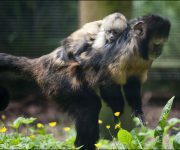 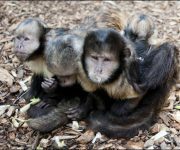 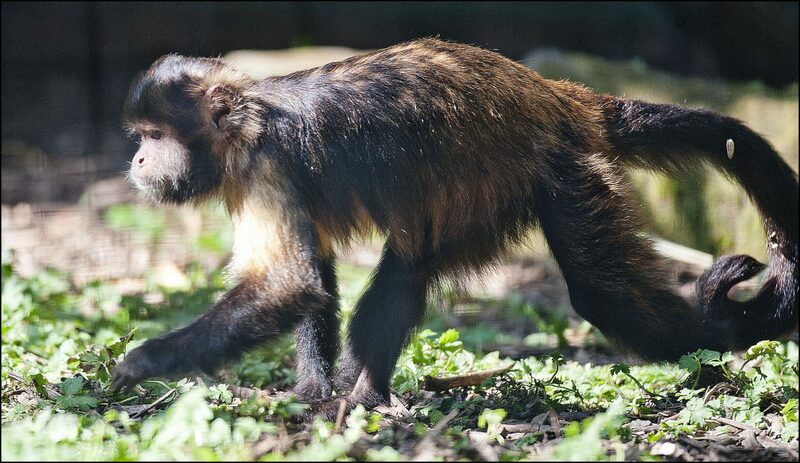 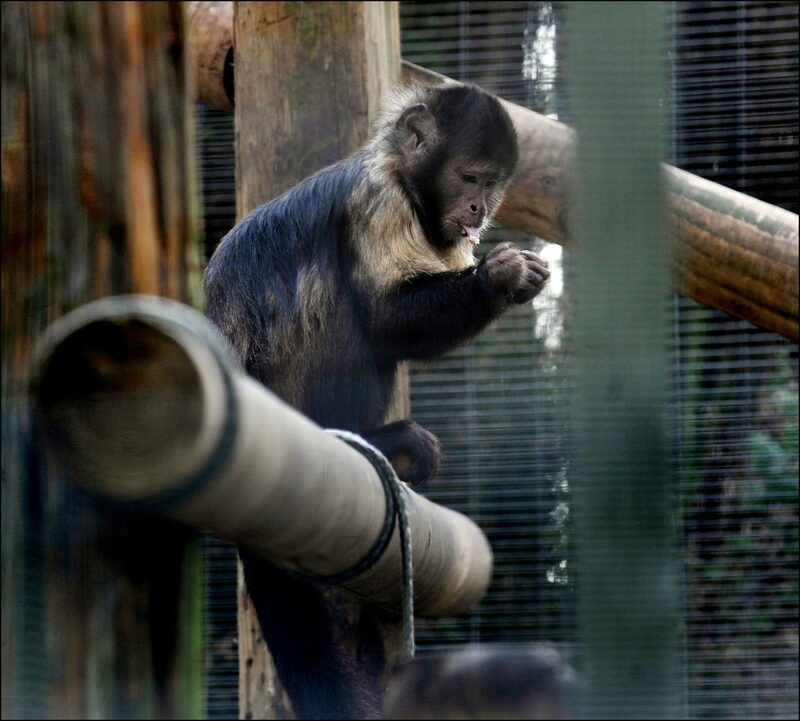 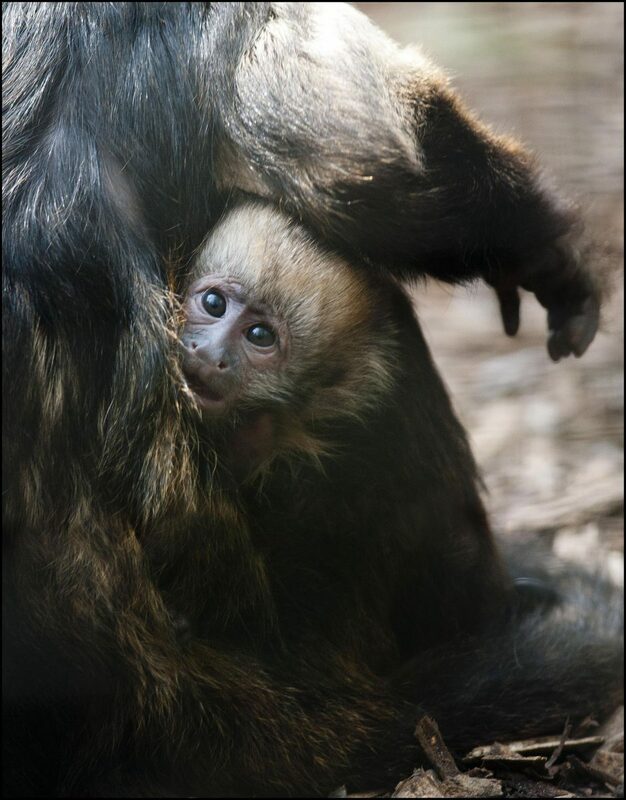 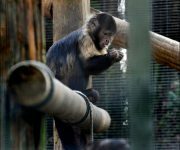 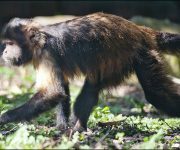 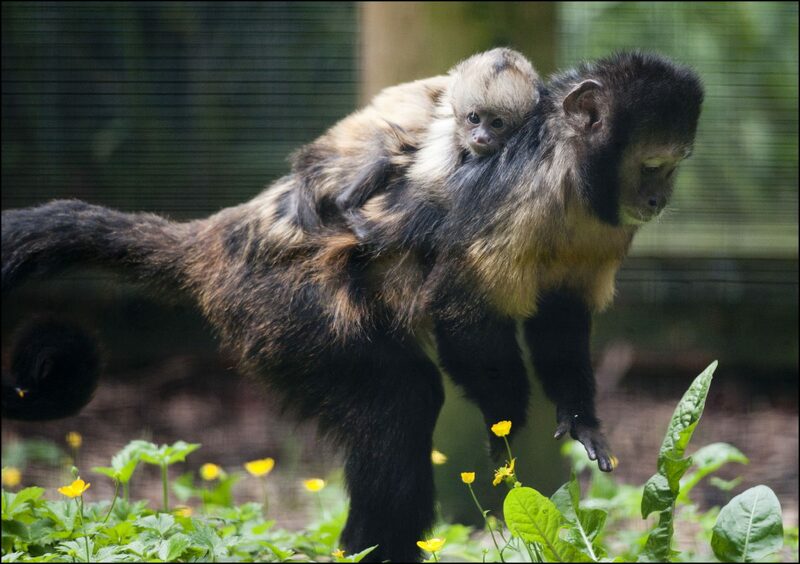 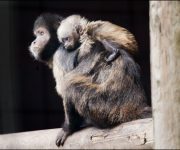 The yellow-breasted or golden-bellied capuchin is a highly social and intelligent monkey which lives in groups of up to 30 individuals. 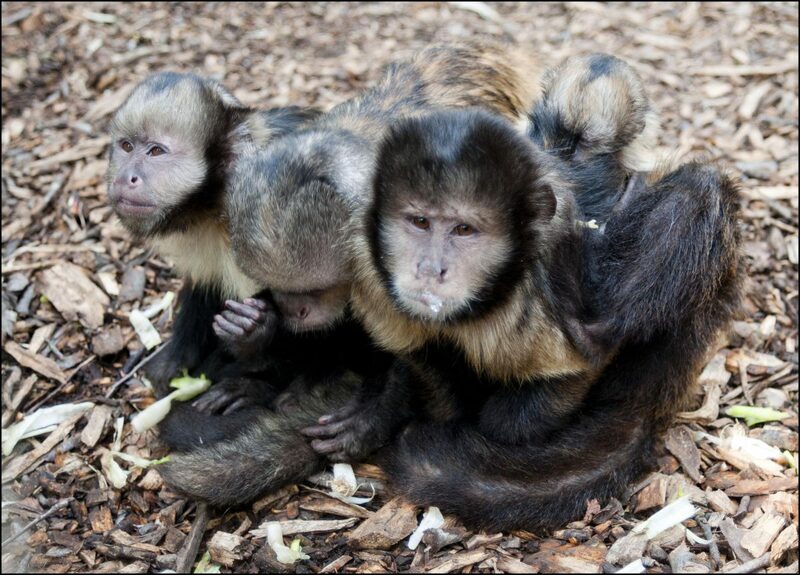 Group members communicate using barks, growls, screams, whistles and chattering. 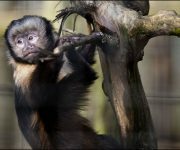 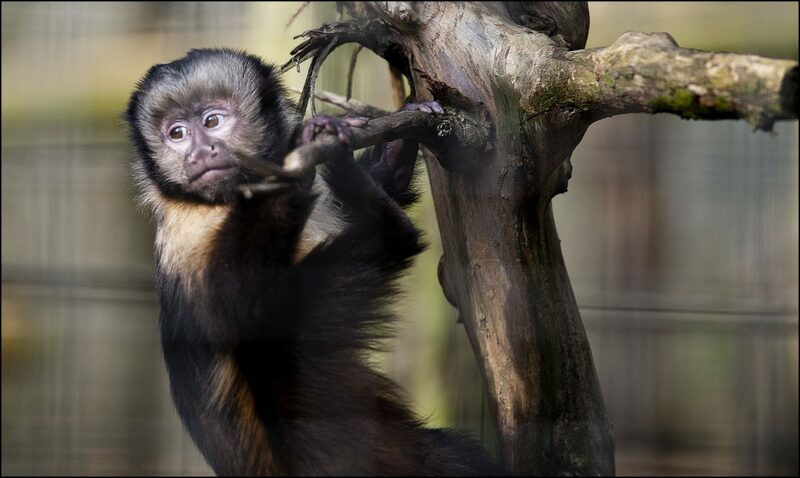 They spend most of their lives in trees where their grasping primate hands and prehensile tail help them move throughout the rainforest. 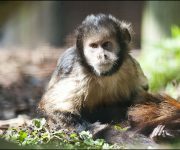 Groups are active by day and forage through their forest range feeding on fruit, nuts, flowers shoots eggs, invertebrates and small mammals. 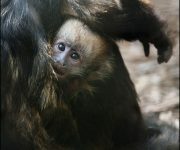 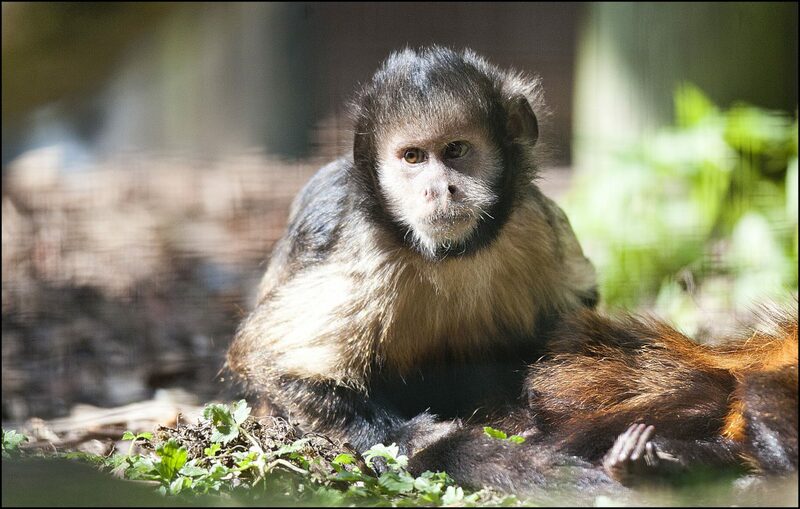 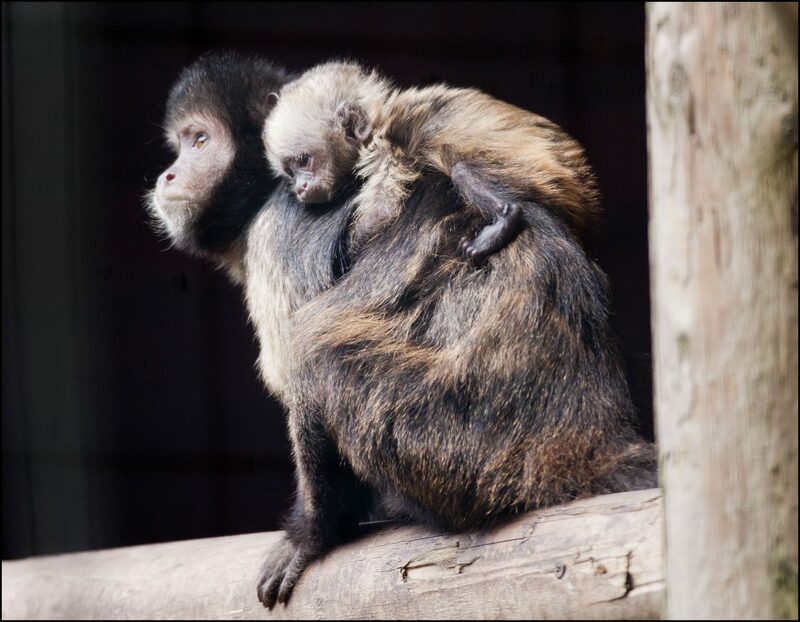 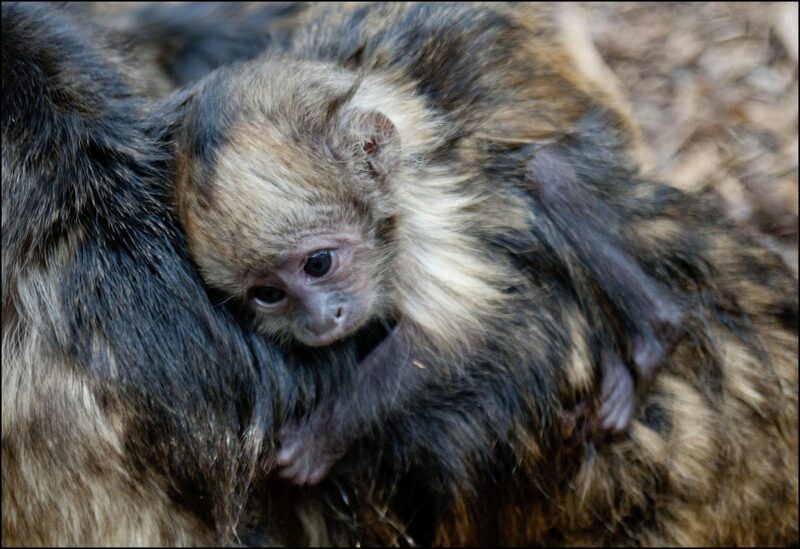 Females give birth to a single youngster after a gestation of 180 days. 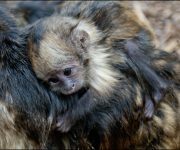 It is now thought that just 300 individuals survive in the wild, making the species among the world’s most endangered primates.